-: TWO TIMES NEW BOARD GRAFICS AT R.O.W. 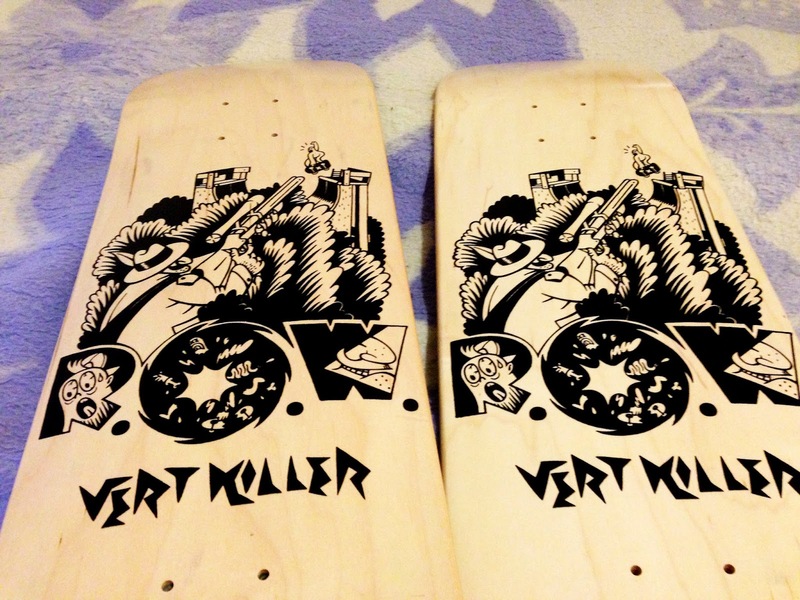 TWO TIMES NEW BOARD GRAFICS AT R.O.W. 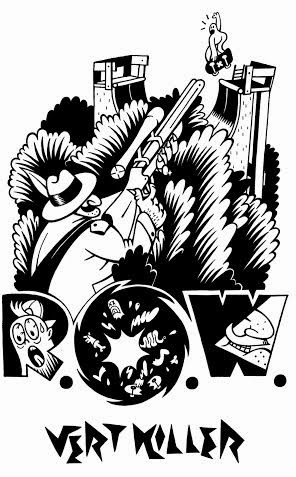 LIKE THE TITLLE SAYS WE HAVE TWO NEW GRAFICH AT R.O.W. SKATEBOARDS . ONE GRAFICH IS MADE BY LELE AND SILKSCRENED ONLY ON 8.75 BOARDS AND 8.5 BOARDS THANKS LELE FOR NICE GRAFICH . AND ALSO LIMTED EDITION OF FOUR HANDPAITED BOARDS MADE BY TATI . ONLY ONE MORE BOARD IN 8.5 SIZE AND ONE BOARD IN 8.25 AND ONE IN 8.1SIZE . THANKS TATI FOR HER WORK . SO BE FAST IF YOU WANT SOME OF HER BOARDS . AVAILIBLE IN 8.75 AND 8.5 . 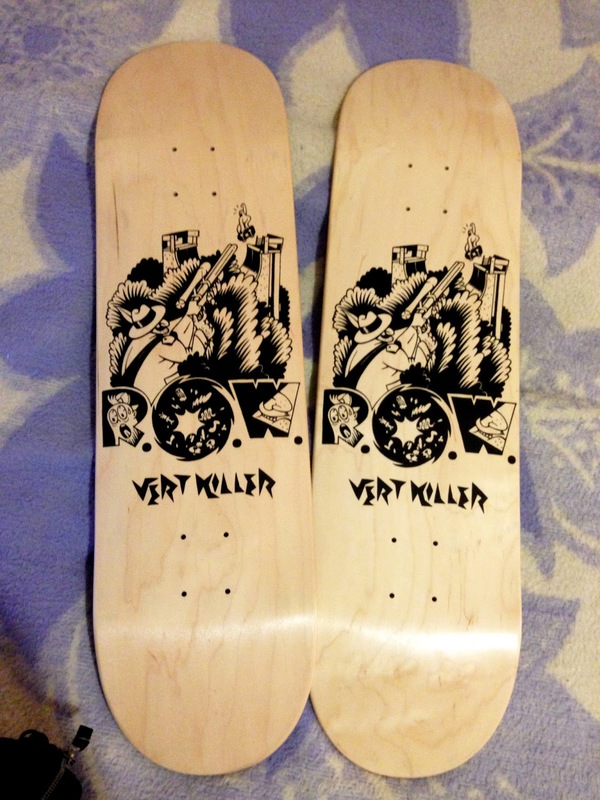 TATIANA A.K.A.TATI´S HANDPAINTED BOARDS AVAILIBLE IN LIMITED EDITION OF 4 BOARDS. ONLY 8.5, 8.1,8.25 ARE LEFT . SO GET YOURSELF ONE . TOP ŠIT EXPO IN AJDOVŠČINA . ME AND MUSTAFA PAINTING SERIE FROM 15-24!